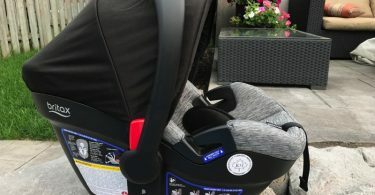 Mom-to-be Pippa Middleton was spotted leaving private members gym in Kensington London on Tuesday, September 25, 2018. Due very soon, Pippa was stylish in a navy blue coat that flowed over her growing belly. Yesterday it was announced Pippa would is teaming up with the Mary Hare Primary School Appeal and sculptor Sophie Ryder to sell 50 limited-edition bronze hare sculptures to help raise enough money to build a brand new national primary school for deaf children. Priced at £6,000, each numbered bronze is supplied with a certificate of authenticity signed by both the artist and Pippa Middleton. “The idea came to me as I was trying to find a way to use the “Hare” animal as part of an art charity fundraising project for the school. Typically I would opt for a sporting challenge to raise money but being pregnant this was a little harder to achieve. The Hare is a celebrated animal in art, particularly in sculpture, it’s full of bold character and majestic expression. 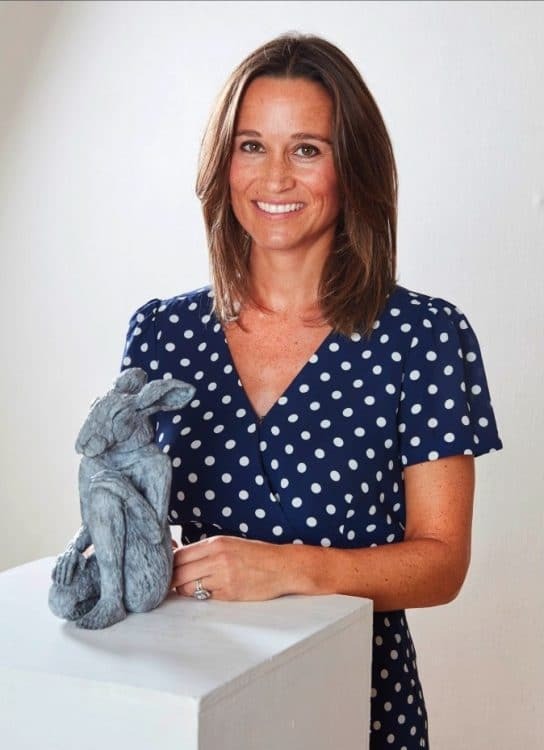 I felt there could be a great opportunity to link the school with this classic symbol of the British countryside through Sophie Ryder’s work.” Pippa Middleton said. Pippa became an ambassador for Mary Hare in 2013. She was introduced to the charity by a friend as the school is situated close to her former home in Berkshire. After visiting and meeting the deaf children who benefit from the specialist education provided, she was so impressed that she signed up to be an ambassador and to help promote the school and raise funds for its important work.